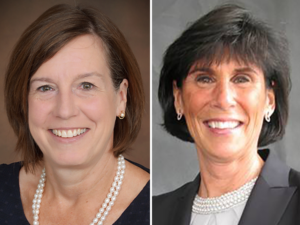 DALLAS – Custodia Financial, the innovator behind Retirement Loan Eraser (RLE), announced today that Terri Johnson and Sandy Tassinari have joined the organization as Senior Executives, Strategic Accounts. Johnson and Tassinari will be responsible for managing key client relationships in Custodia’s RLE business. Terri Johnson is a seasoned veteran in the retirement industry. Prior to Custodia, she was Managing Director of Relationship Management at Wells Fargo Institutional Retirement and Trust, responsible for the large market Defined Contribution segment. During her 24-year Wells Fargo career, Johnson served in a number of senior management roles in the large market, leading Operations, Service Delivery and Communications teams. Sandy Tassinari brings over 35 years of experience in the Human Resources and Benefits space to the organization. Previously, Tassinari led Relationship Management for Large Corporate Business at Voya Financial and Mercer Outsourcing. She is a 10-year veteran of Fidelity Investments, holding both client-facing and internal roles in Benefits and HR, most recently as Senior Vice President of Human Resources Systems and Process. Johnson and Tassinari join a team of experts who have joined forces to champion RLE as a groundbreaking solution to the industry problem of loan defaults. 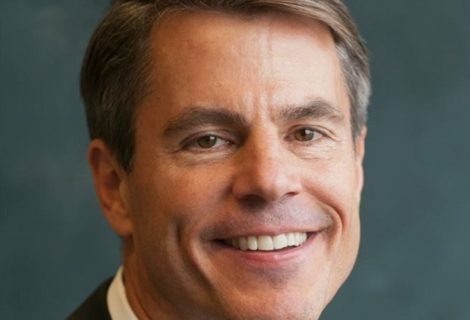 This team includes thought leaders from some of the country’s leading financial institutions, including George White, a 20-year Fidelity Investments executive, who came onboard earlier this year to lead Operations, and Eric Weber, a sales and marketing leader from The Hartford and Morningstar, who joined in 2015 to head Sales and Marketing. 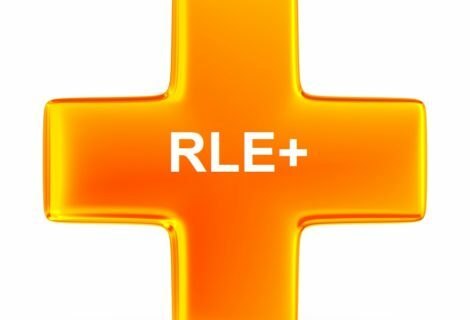 About Retirement Loan Eraser: RLE is the only solution available that prevents 401(k) loan defaults caused by involuntary job loss. Loan defaults in 401(k) plans are widely acknowledged as a significant problem, with a study finding that approximately $6 billion in loans default annually (exclusive of associated cash outs). To adopt RLE, contact Custodia Financial today.